With this tasty toothpaste on the menu, brushing your pet’s teeth doesn’t have to be too much of a chore for you or your pet. Human toothpastes just don’t cut the mustard for pets and this toothpaste has been developed in conjunction with veterinary professionals. It’s low foaming, and gentle – as the enamel of pets’ teeth can be surprisingly soft. The main purpose in cleaning teeth is to reduce the build-up of dental plaque which can lead to the formation of tartar and to keep gums healthy. Sage oil, a potent anti-oxidant which also has more than a dozen antiseptic compounds helps to keep those gums fresh and healthy. Great service, top quality products. 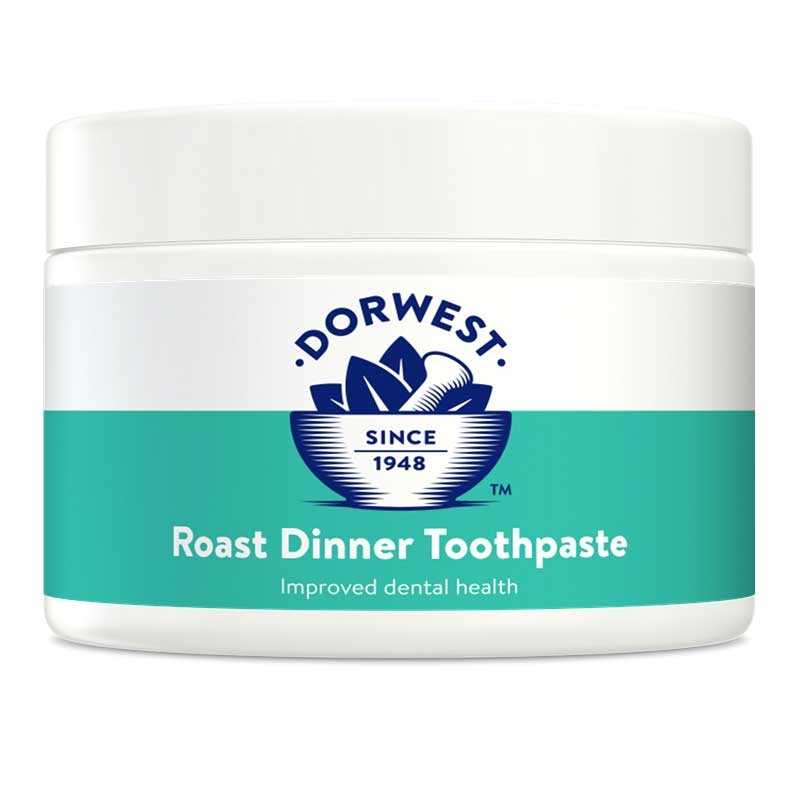 The Roast Dinner Toothpaste is excellent, my dogs look forward to having their teeth cleaned and it is in a very easy to use pot with a screw lid. rnVery economical and great value. I bought Roast Dinner Toothpaste for my dog, although I had previously been using Logic toothpaste for a long time, I thought would give this a go. rnIt came in a large tub and is excellent value for money as it works out quite a lot cheaper than buying 3 of the others I was using. rnMy dog absolutely loves this product,. I've only been using it for a few weeks and his teeth are so much better. rnCan't believe how clean his teeth actually are now. rnFantastic product and fantastic service from Dorwest Herbs. rnArrived very quickly, well packaged and will definitely be using again. A toothpaste a dog likes!! My Scottie puppy likes the Roast Dinner Toothpaste so much that he not only lets me brush his teeth, he wants a chew of the brush as his reward for letting me do it. rnI started him on a little Keepers Mix from 8 weeks old. rnHe seems fine with the taste and no upset to his tummy. This is a great product. My JRT isn't a chewer so I use this toothpaste with a infant's toothbrush to clean his teeth once a day. Part of our bed-time routine! He loves the flavour and enjoys having his teeth cleaned so much I can now really get a good clean on his back teeth. He likes to lick the toothbrush afterwards. As others have said this is a thick paste so it goes on well. My boy loves the flavour the product last ages and really does help keep his teeth white and his gums healthy. 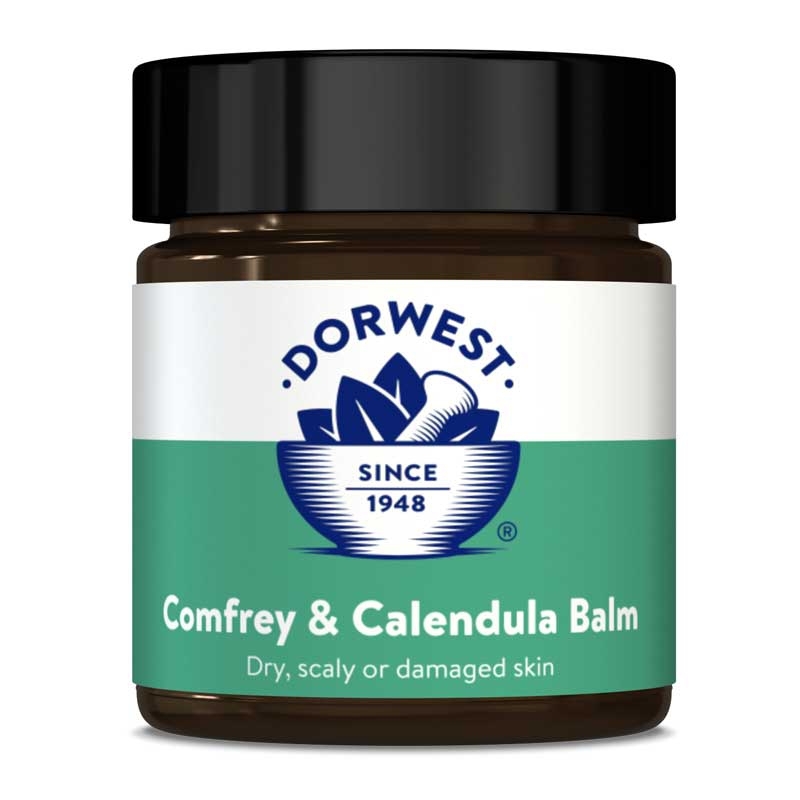 I bought the Roast Dinner Toothpaste and Oatmeal Advance Shampoo extremely happy with both I wish I had discovered Dorwest sooner and will try other Dorwest products as necessary. At last a toothpaste they love! I have struggled to find a toothpaste that my Yorkie's and Maltese will accept. 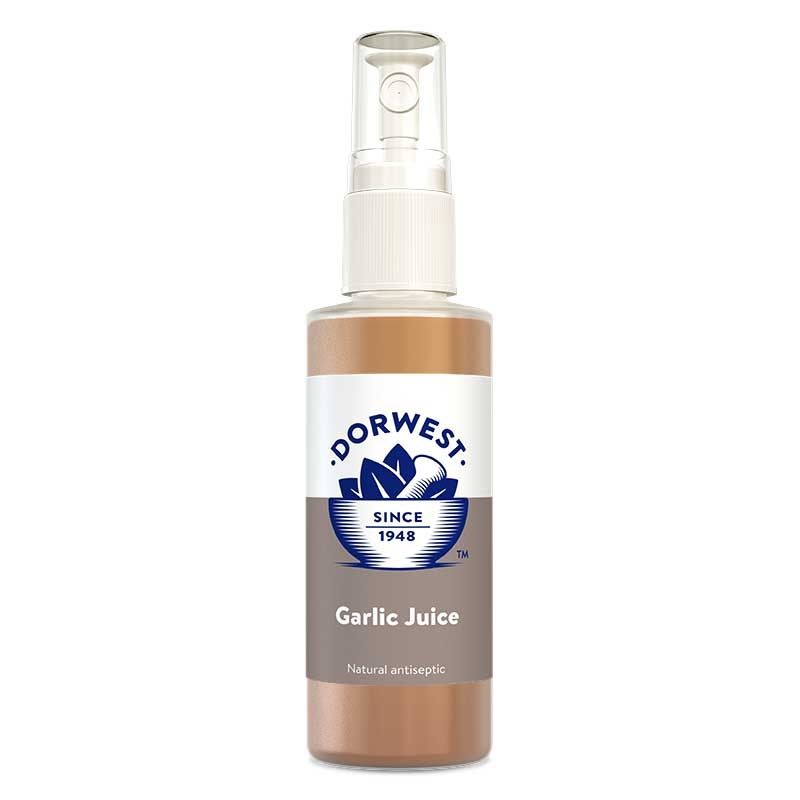 They have no problem with the Dorwest Roast Dinner Toothpaste. I still am not sure if I like it in a little tub rather than a squeeze tube so I scoop out the bit to put on the toothbrush as I don't want to put the toothbrush in the tub. That being said it works great! The dogs like it (as much as they can having their teeth brushed) fresh breath clean teeth. The up-side of the tub will be no product is wasted and should last a good while with 3 dogs! Best dogs toothpaste on the market by far. I've been using Roast Dinner Toothpaste on my six dogs since they were pups the eldest is now seven. They have all been to the vets today for their yearly booster and the vet was amazed at the cleanliness of all of their teeth so much so that she came out of her room to show the people in the waiting room. 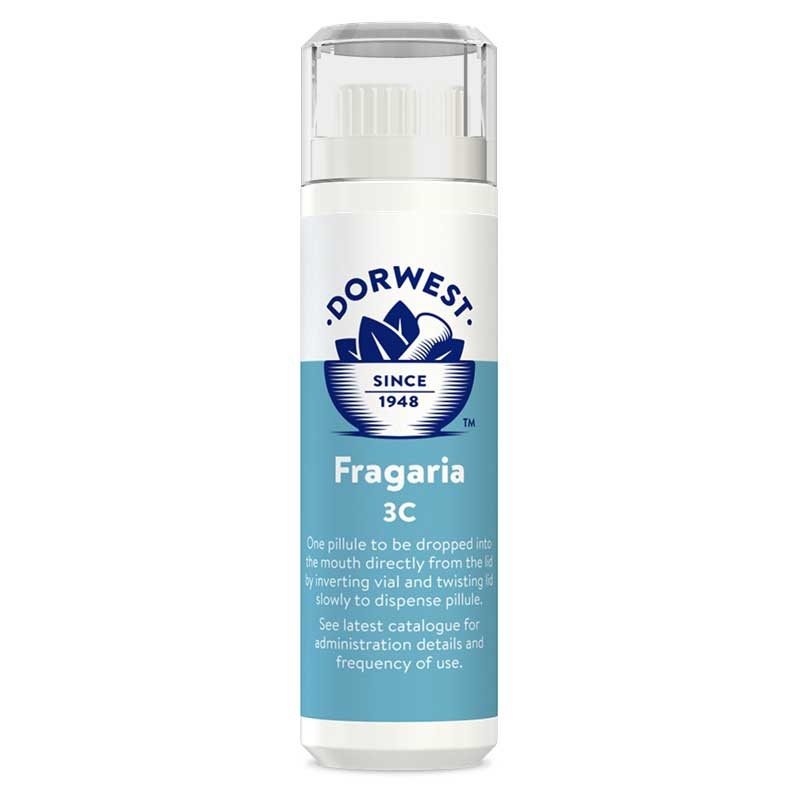 I have been using Dorwest Roast Dinner Toothpaste for our two dogs for many years and their teeth are in excellent condition. I recently took one of the dogs to the vets for her annual inoculation and the vet could not believe that an eight year old dog could have such clean teeth. The delivery of the toothpaste is very quick and I aim to carry on using the product for the future. I've been using this toothpaste on my six dogs since they were pups the eldest now seven they have all been to the vets today for there yearly booster and the vet was amazed at the cleaness of all there teeth so much so that she came out of her room to show people in the waiting room all my dogs teeth. I have been using toothpaste for my dogs for 8 years now but have never been impressed with any. I tried the Roast Dinner Toothpaste and I am so impressed. 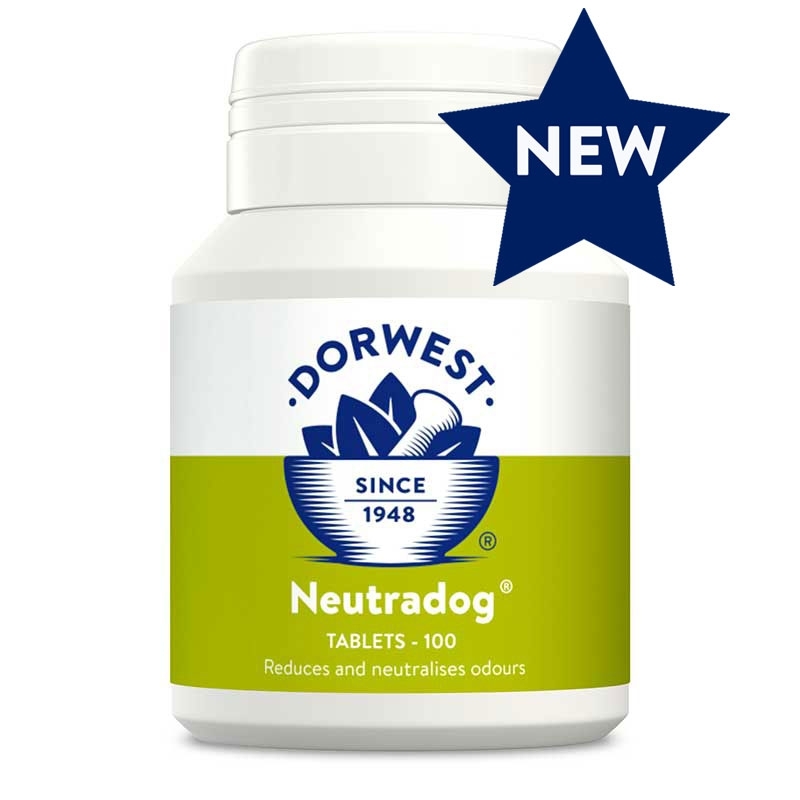 The tartar has all come off my dogs teeth their breath is much better its easy to use because of the consistency and it lasts ages. Just used your Roast Dinner Toothpaste for the first time and it's really good with it being a thicker pastier consistency it stays on your finger and on the dogs teeth better unlike others I have used which just slide off.